Alexis and Blake are comfortable with each other. The kind of comfort that comes from being friends since the fifth grade. A comfort that doesn’t require any posturing or attitude because you’ve known someone for so long. Just a real, relaxed, comfortable vibe. Having a relaxed wedding of your own? We would love to film it! Please get in touch. 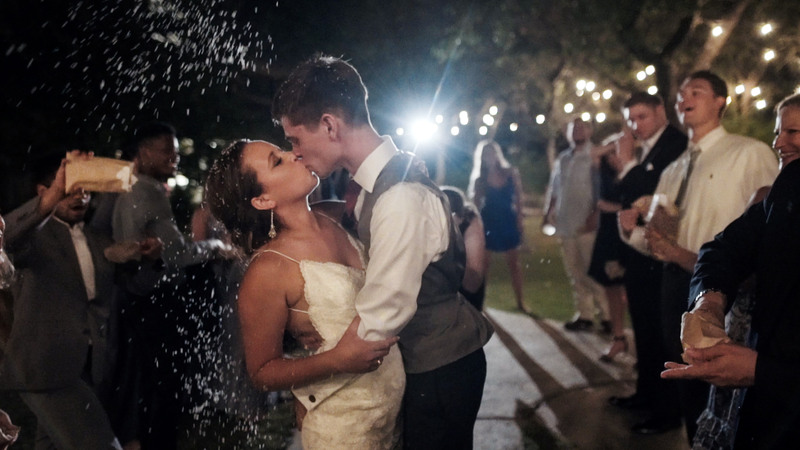 One of the reasons Rachel and I love filming weddings is that we get to witness the collision of planning and reality, and the resulting emotions that occur. 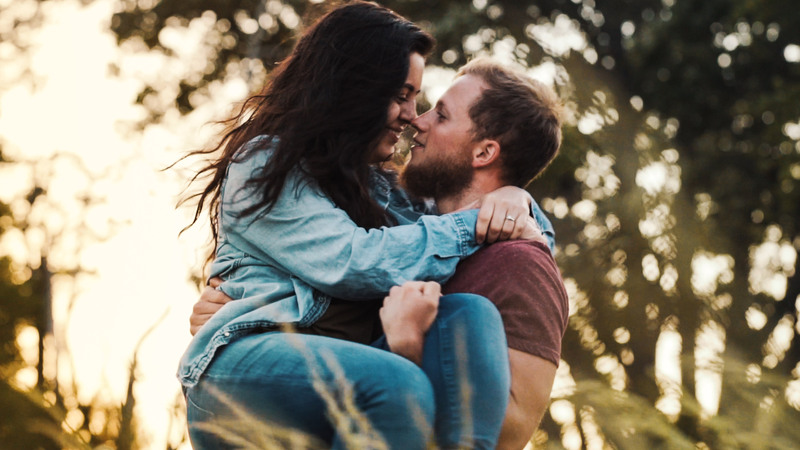 Brides and grooms plan for months or even years for their wedding day, but when the day arrives, their plans are oftentimes changed due to circumstances outside of their control. This collision offers a glimpse into a couple’s truest selves, and results in some of the most real and raw moments we have captured on video. For example, Emily and Mike planned an outdoor ceremony, but in the days leading up to the wedding the forecast turned to clouds and rain. Ten minutes before the ceremony, as a fine mist fell over the perfectly aligned chairs, Emily chose to proceed with the outdoor plans, even in the face of a rainy reality. With a smile on her face she walked toward her groom. At the end of the aisle stood Mike, who was dealing with some expectations of his own. Banter between him, the officiant, and his best man, included a whispered discussion about whether he would begin crying when he saw Emily. Mike’s expectations of a tough time watching Emily walk down the aisle were, pun intended, shattered by the reality of Emily knocking over and loudly breaking a large glass vase as she approached. They both of course began laughing, because regardless of how any part of the day went, they were together. These were not isolated incidents mind you, there were many moments throughout the day that didn’t go quite as planned, but Emily and Mike’s consistent response was a smile and laughter. Plans, even ones prepared over a year in advance, rarely work out how we think; but it is in those moments that our real selves are shown. If we all approach reality like Emily and Mike, we’ll be alright. Getting married? Rain or shine, as long as you are cool with things maybe not happening exactly as you plan, we would love to film it. Please get in touch! Adventures are always better with someone! Frodo has Sam, Han has Chewie, Spongebob has Patrick, and Sam has Mel. 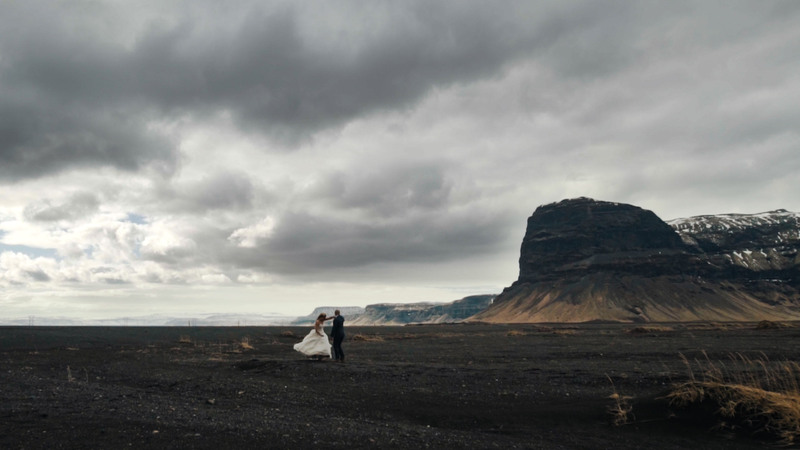 Those last two built their relationship on discovering new places, so when it came time to get married it makes sense that they would choose Iceland, a country they hadn’t ever explored. 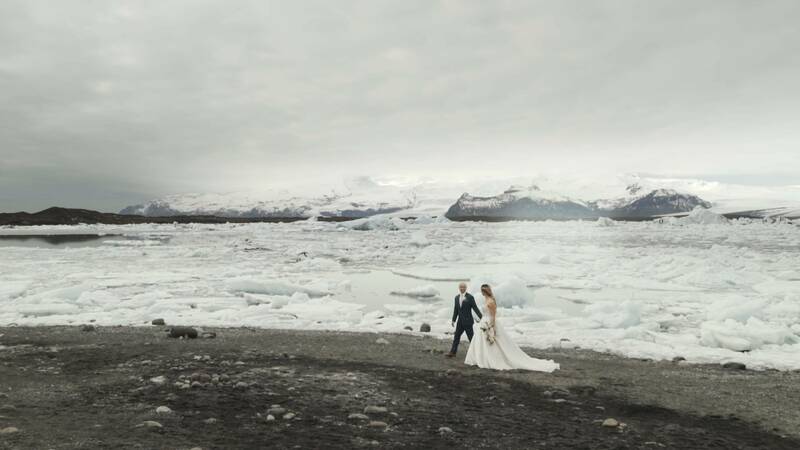 With their closest friends along for the ride, they adventured across the entire Southern Region, visiting waterfalls, dancing in lava fields, and saying their vows at the glacier lagoon. It was a wedding unlike anything we (or probably anyone else) had seen before. We loved it.